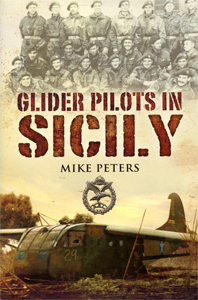 Written by the Brigade Intelligence Officer, this account covers the Defence of Malta, training in North Africa, then assault landings and subsequent fighting in Sicily and Italy. 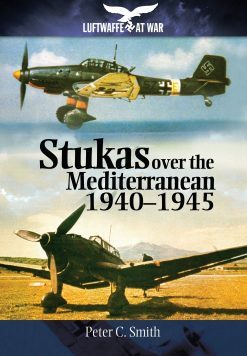 This is a good Brigade History for the Mediterranean theatre of war. 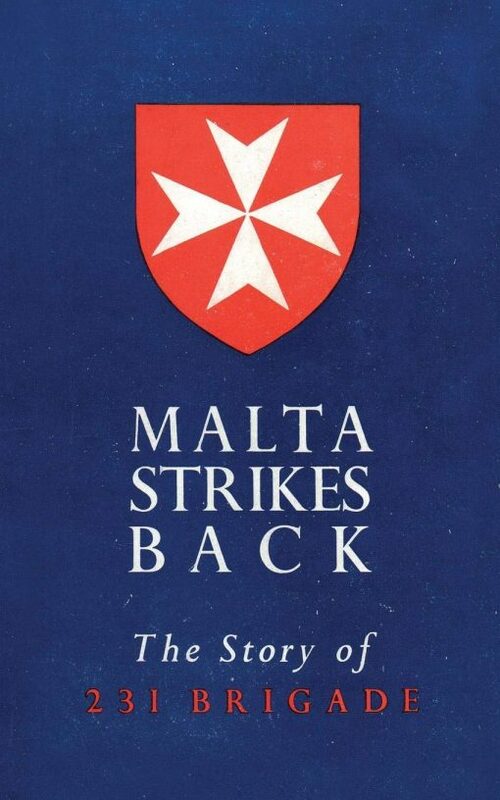 A new 231st Infantry Brigade was created in the Second World War on 1 April 1943 by the re-designation of the 1st (Malta) Infantry Brigade. This was composed of three Regular Army battalions that had been stationed on, or been transported to, Malta since the start of the Second World War and had served there during the siege. 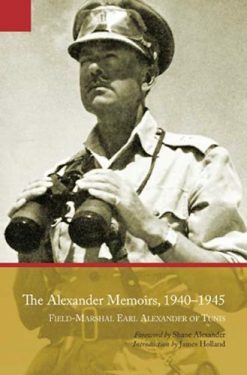 After Rommel’s defeat at the Second Battle of El Alamein, in late 1942, Malta lost some of its strategic significance and the 231st Independent Infantry Brigade joined the British Eighth Army in North Africa, who were preparing for the Allied invasion of Sicily (Operation Husky). The Allied invasion of Sicily was to be the first of three amphibious assault landings conducted by the 231st Brigade during the war. 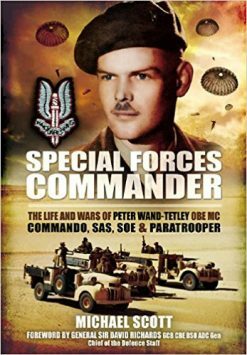 The brigade was constituted as an independent brigade group under the command of Brigadier Roy Urquhart, later famous as commander of the 1st Airborne Division, which was destroyed at Arnhem in September 1944. After some hard fighting, including the 2nd Devon’s at Regalbuto amongst the foothills of Mount Etna, the Germans were driven from Sicily and the Allies prepared to invade Italy. Despite the success of the relatively brief campaign, the brigade sustained almost 600 casualties, with the 1st Hampshire’s losing over 300 men, the 1st Dorset’s 189 and the 2nd Devon’s 113. 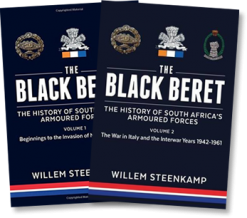 The campaign ended in mid-August and the 231st Brigade was withdrawn for a short rest to prepare for the next operation. The 231st Brigade’s second assault landing was at Porto San Venere on 7 September 1943, when the Allies invaded Italy.